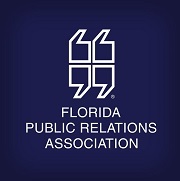 The recent events in Orlando are tragic reminders that all businesses must have a crisis communications plan in place. Analyzing Potential Consequences of a Crisis: What is the worst outcome we could experience? Crisis Communications Team: Assembling a strong and knowledgeable group with experience in reputation management and disaster response. The team should include the company’s top leadership, and professionals from the HR, IT, legal and marketing/PR departments. Consider Client Communications: How are you going to get the word out to clients if something goes wrong? Review Lessons Learned: Consider examples from businesses in your industry to determine the vulnerability of your company and what you could learn from others’ experiences. 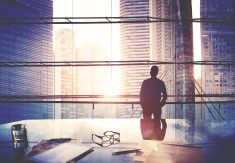 It is nearly impossible for a company to never experience a crisis; some of the most successful and well-respected companies have been left to face significant challenges. 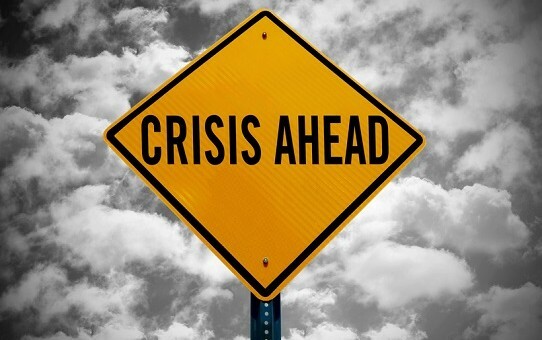 Although you can’t always stop a crisis from happening, you can approach it in the most strategic and appropriate way. In this day in age, it is a requirement to have an outlined plan for when the unexpected occurs. Elizabeth Proctor s an assistant account executive for Poston Communications, based in Atlanta.